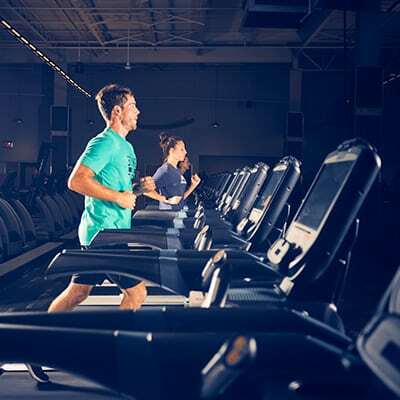 American Family Fitness Richmond (Short Pump) – A Gym in Richmond for all your fitness needs! Dance, kick, cycle, or stretch your way to health & wellness with group exercise at AFF Richmond (Short Pump). We offer classes for every age and fitness level, & busy schedules! Get in the swim of things at AFF Richmond, located in Short Pump. 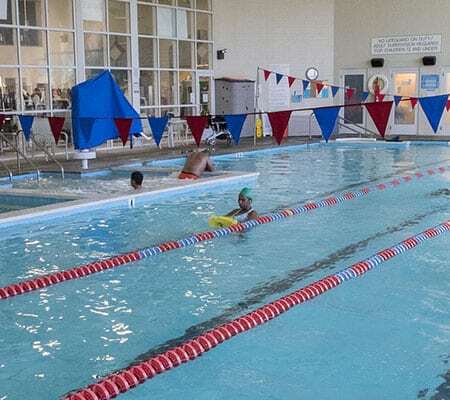 Our indoor aquatics area features a separate lap pool, teaching pool, and children’s pool. You’re committed, now it’s time to take the next step. Sign up for our personal training program for coaching, encouragement and motivation to reach goals. Our gym in Richmond (located in Short Pump) offers safe and secure onsite childcare to members, with a KidZone that welcomes children ages 6 weeks – 13 years old. Learn to focus your mind and body during yoga classes at AFF Short Pump in Richmond! You’ll increase flexibility, mental awareness, while strengthening and toning the body. 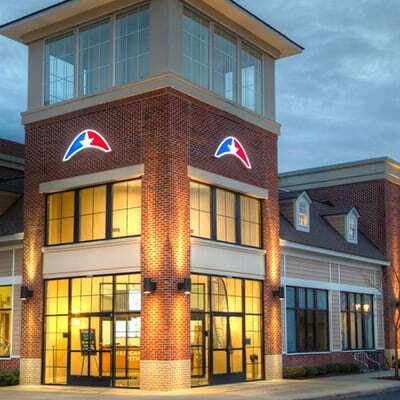 Lose weight and feel great when you join American Family Fitness Short Pump in Richmond! 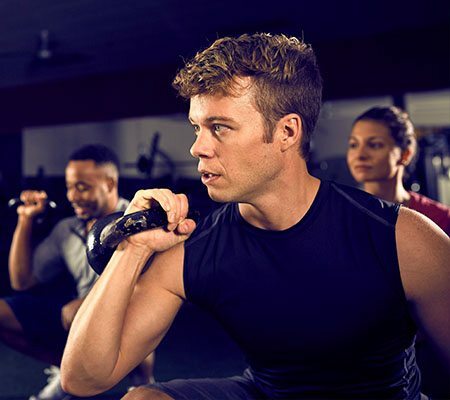 We have the equipment, fitness classes, and coaching you need for weight loss success.